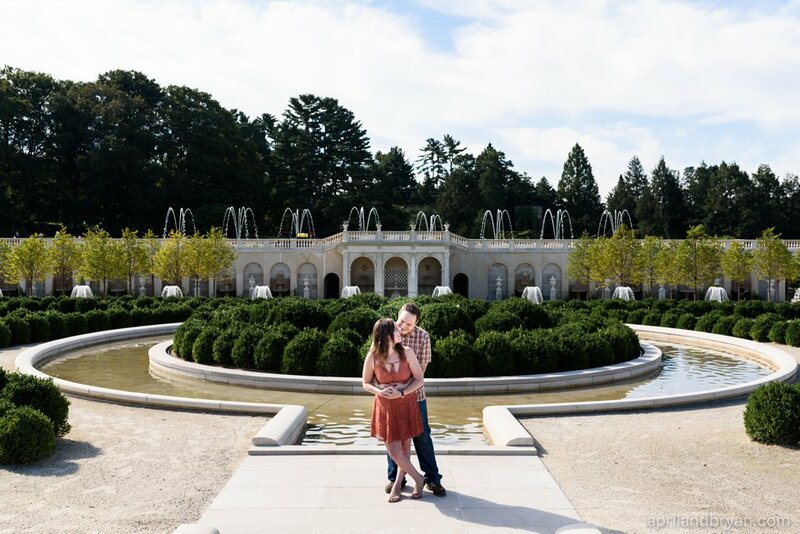 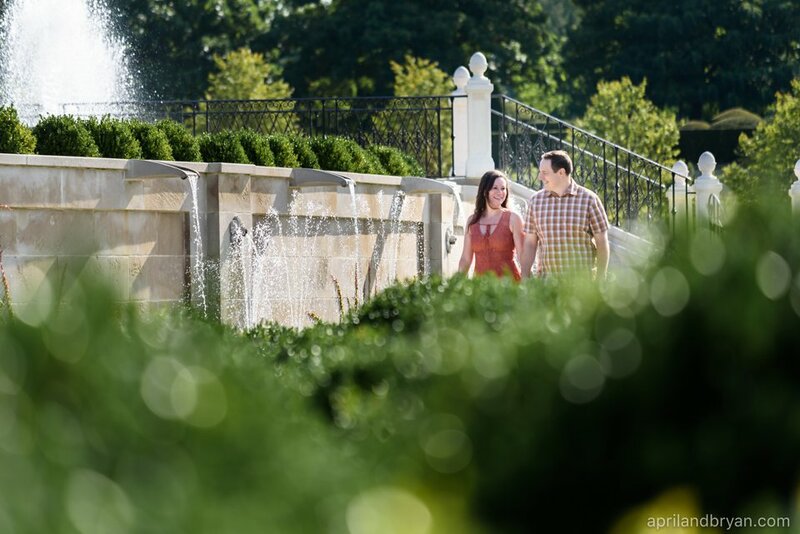 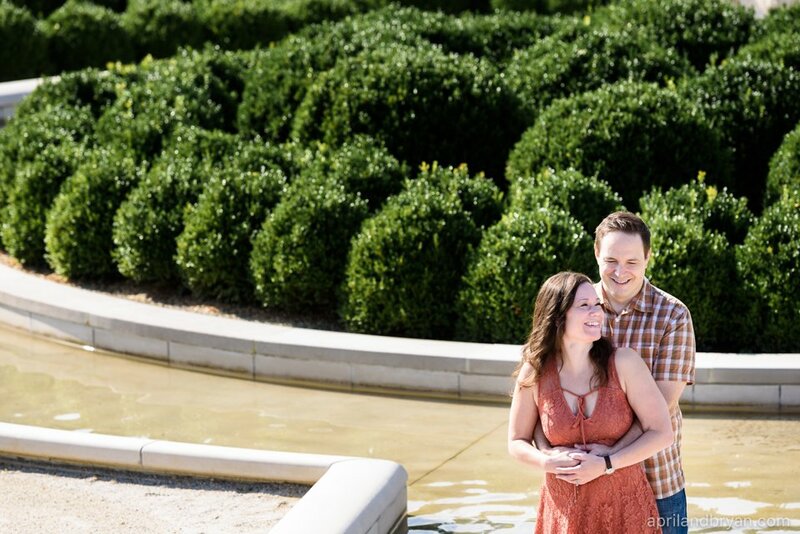 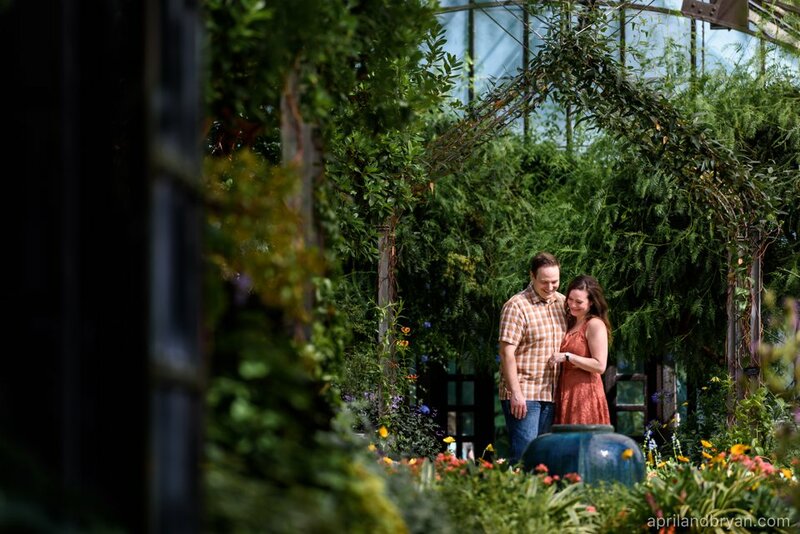 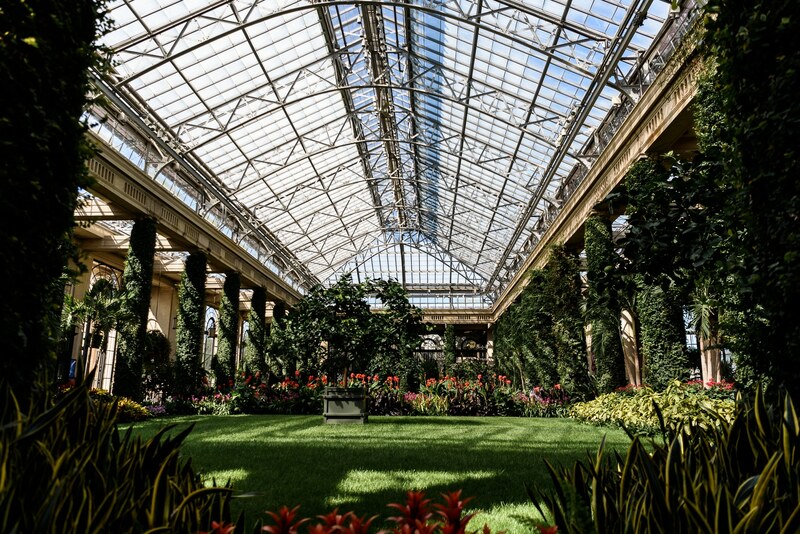 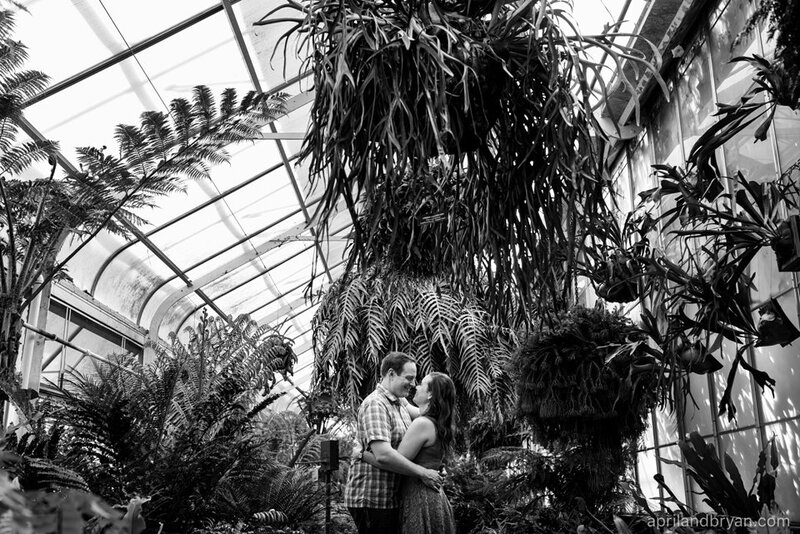 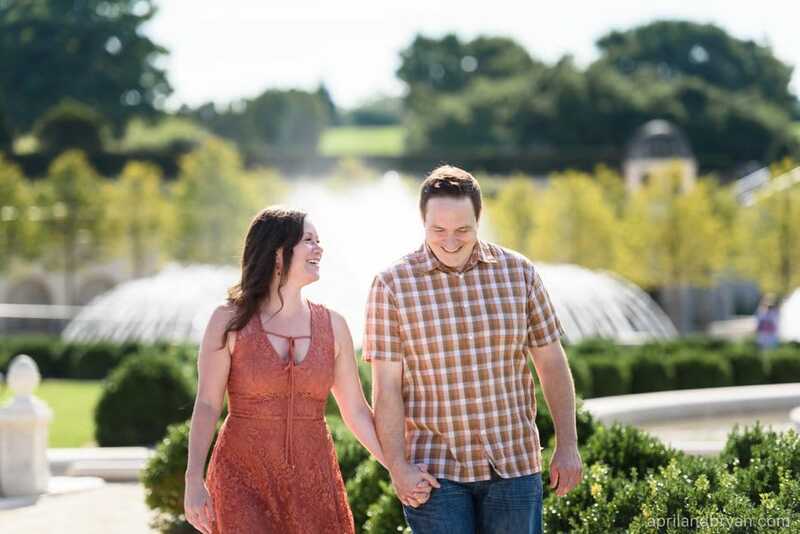 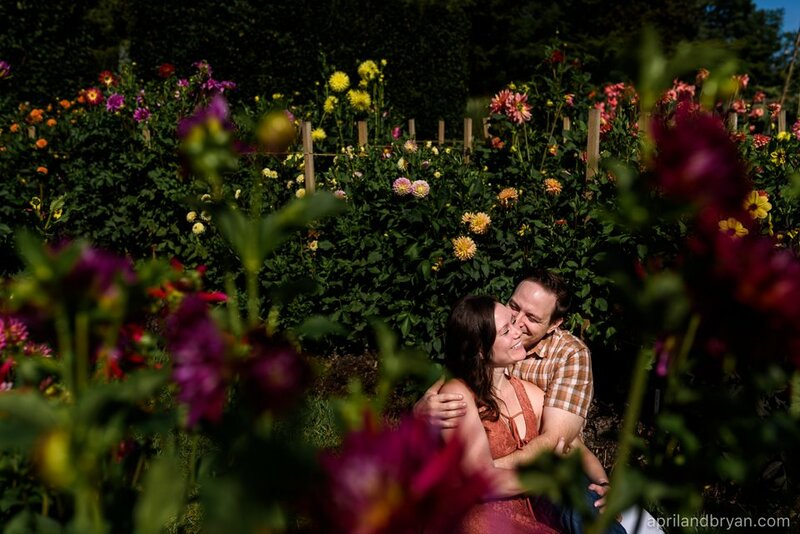 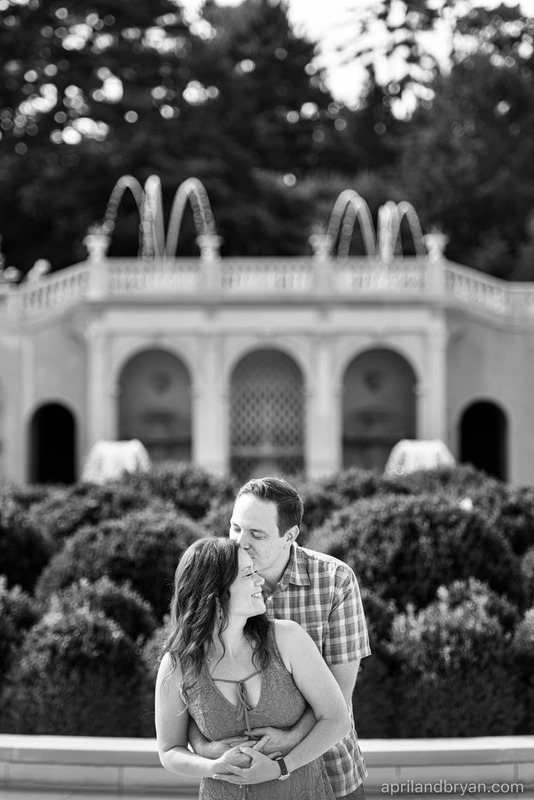 We met Rachel and Kevin at Longwood Gardens for their engagement session a few weeks ago and we can’t wait for their wedding this weekend! 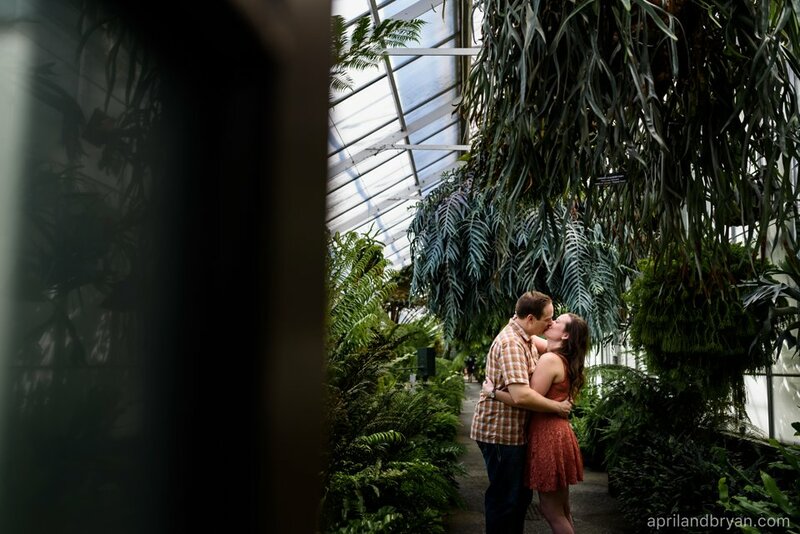 We explored the fountains and beautiful flower exhibits, and ultimately ended up in the kidzone. 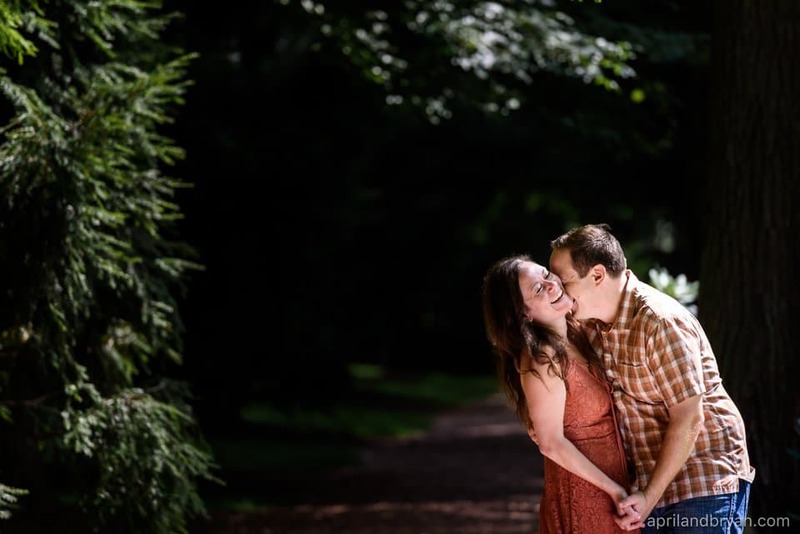 Rachel and Kevin were so much fun and we are so thankful for their willingness to crawl in small spaces. 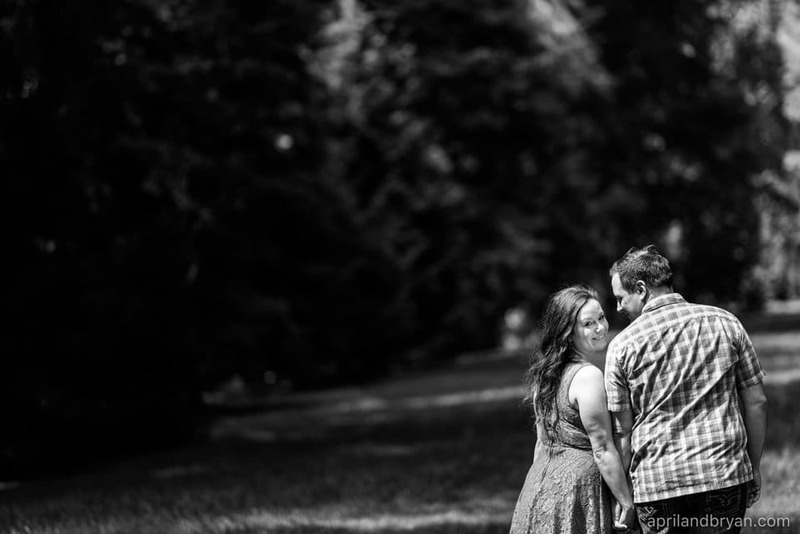 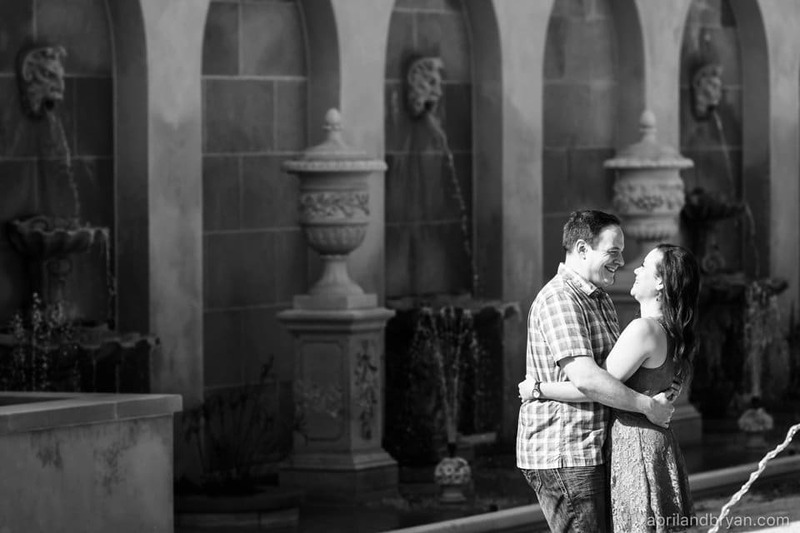 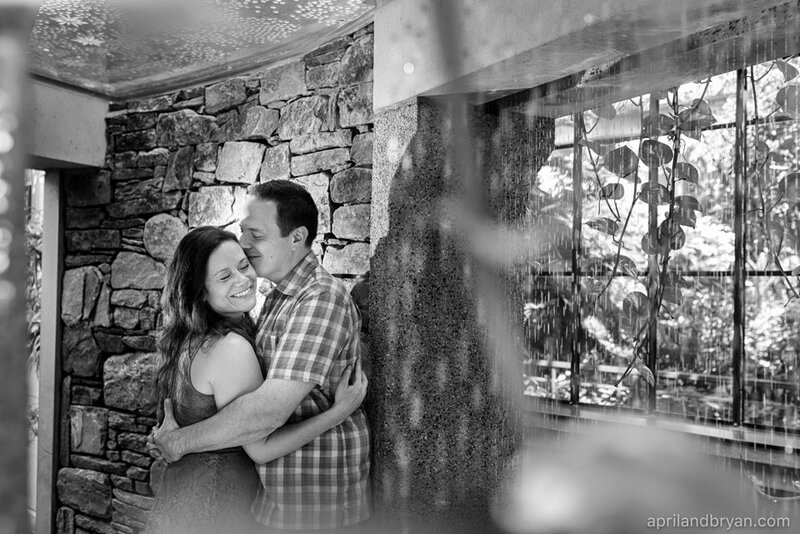 Rachel and Kevin, we can’t wait to document your celebration!